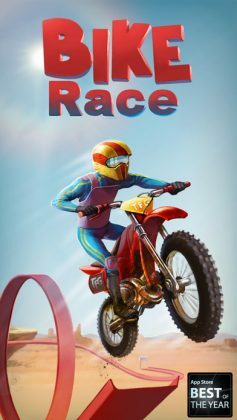 So, if you’ve been following us for a while you may have seen our initial review of Bike Race Free. 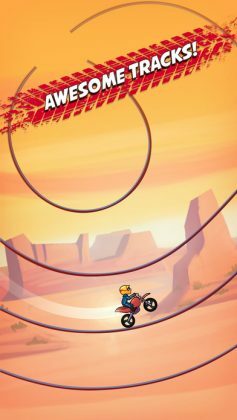 This simple 2D racing game has been one of the most popular games on the Apple App Store and Google Play for as long as most players can probably remember, and for good reason. Bike Race Free is simple and easy to play, but more importantly, it has 1 mode you simply can’t put down. 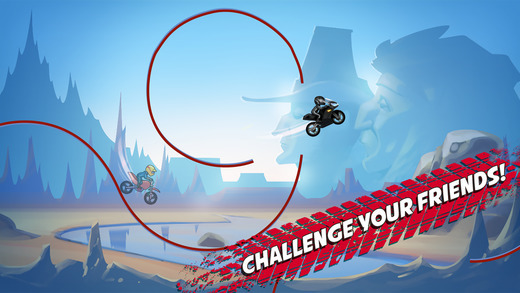 The stages in this mode are so annoyingly impossible, you will struggle to imagine “who” in the world ever decided to create such an awful stage! 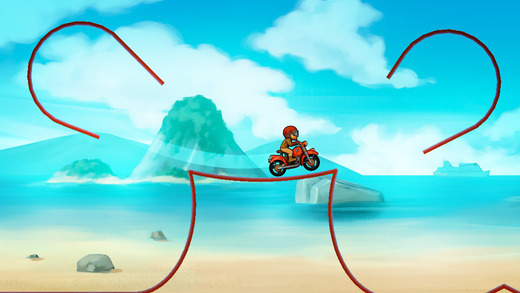 If you’ve played Bike Race Free, you probably already know how simple the stages in this game are. 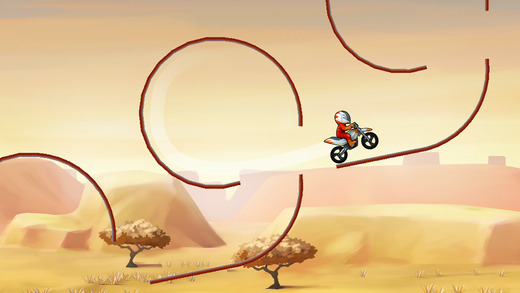 Set on a stage that consists of a bumpy line floating in the sky, your mission in this game is to get from your starting position to a checkered flag that acts as your goal. Although definitely not one of the easiest games on the market, the official stages in this game mostly look possible, to say the least. The same can’t be said about Player Designed Stages.